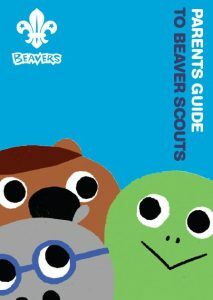 The Beaver Colony is the first and youngest section of the Scout Group. 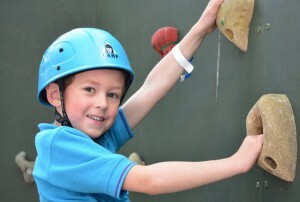 Beaver Scouts are young people aged between 6 and 8 years old. There is core flexibility in the age range: young people can join from age 5¾, and can move to Cubs between age 7½ and 8½. 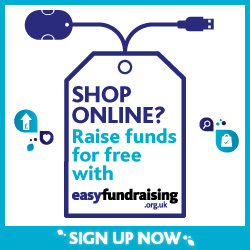 It may sometimes be appropriate to extend this flexibility for young people with additional needs. For further information, see our guidance on age range flexibility.